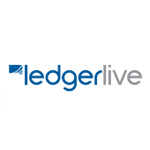 LedgerLive is a new service from Funding Options which I can best describe as credit control with a twist. Essentially, when you link Sage One Accounts with your LedgerLive account, LedgerLive will give you a risk analysis report of everyone who owes you money right now, even showing you your customer’s credit score. How does it do this? Well, LedgerLive links with an online credit control database – Red Flag Alert – and uses this and your historic Sage One data to give you a dashboard view of your current trading position. The dashboard details all the customers who owe you money, the credit score of each customer and how much they owe you. Drill down to each customer and you’ll see a far more detailed analysis of how important they are to you, how long they take to pay invoices, how this compares to your other customers and even advises on how much credit you should provide them. Best of all – LedgerLive is completely free! I’ve seen a few credit control solutions aimed at the smallest of businesses and this is a unique take on an age old problem. 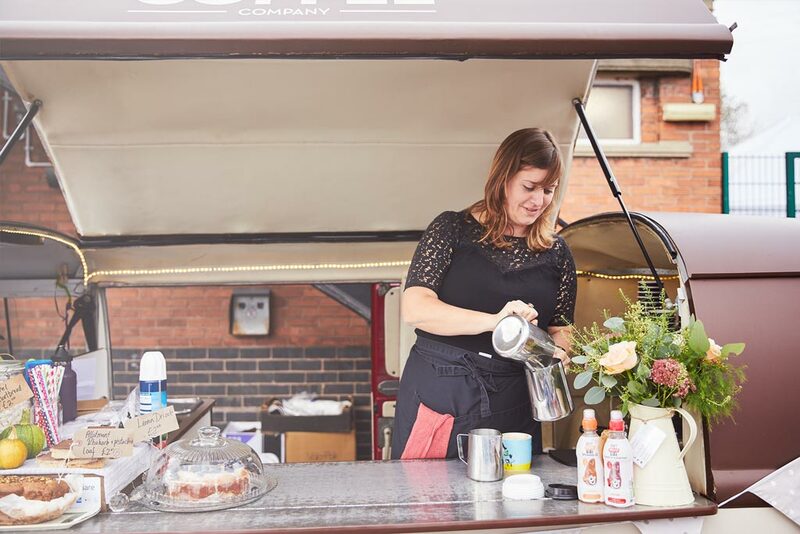 Larger businesses have had this information at their fingertips for some time and traditionally it’s been a relatively expensive undertaking, way out the reach of the small business owner. Funding Options have utilised the cloud in such a way that they can deliver this level of information both instantaneously and so cheaply, the costs aren’t worth passing over to you. As a former credit manager with over 20 years of experience with all sorts of credit management systems, I am really impressed with this! This is bang on the money for a small business, where they perhaps don’t have a credit function, they maybe just employ someone part time. I would imagine the information is so detailed, even someone without a great deal of collections experience could use this system and be able to hit the ground running. One thing missing – where it informs you of the customer’s contribution to your turnover, it would also be interesting to see what they contribute to your aged debt and also the cost of their credit (i.e. what it costs your business to bridge the gap between their invoice and payment dates), particularly in the case of habitually bad / late payers, as they may be worth a fortune in terms of revenue but they could actually be costing the company money to service their credit facility. I love it though, what a fantastic piece of kit! Sharon – what a great suggestion. Definitely one for our whiteboard!